ONU talk on counter terrorism, 2 p.m., Dicke Forum of Dicke College of Business Administration at Ohio Northern University 525 S. Main St., Ada. Free. 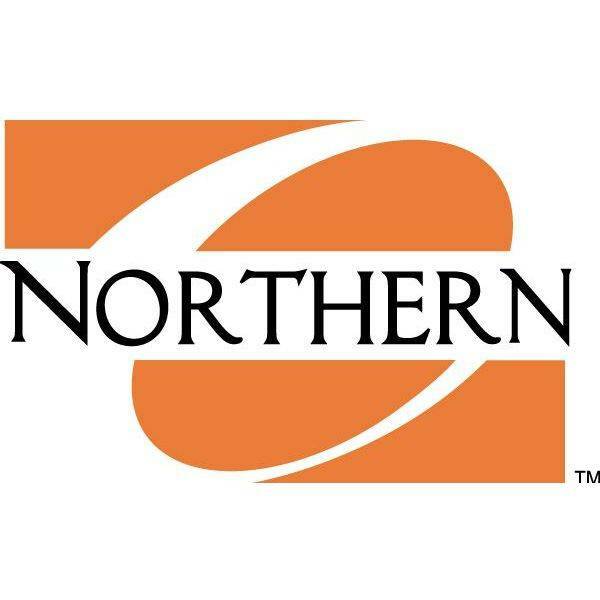 ADA — Ohio Northern University is holding a talk on counter-terrorism at 2 p.m. Monday, April 9, in the Dicke Forum of the Dicke College of Business Administration at Ohio Northern University, 525 S. Main St., Ada. 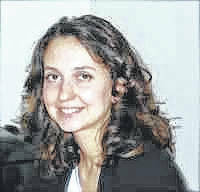 Carlotta Minnella will discuss the current state of U.S.-European Union counter-terrorism cooperation during the talk. Her talk will outline the patterns that have characterized the transition from the Obama to the current Trump administration. This entry was tagged 040918. Bookmark the permalink.